Wayne Taylor visits renound Folk Artist Charlie Frye and together they paint Santa. Wayne sings Santa looked a lot like Daddy. The song is one of eight Christmas songs on the CD "Praise His Holy Name A Christmas Celebration" Featuring Wayne Taylor and Friends. 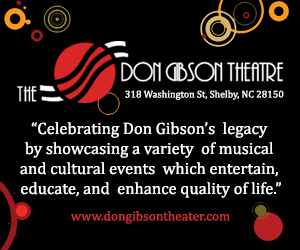 Carnegie Tradition performs "Rolling in my Sweet Baby's Arms" at the Don Gibson Theatre for a live audience.